Senior Diego Flores enjoys reading, weightlifting, and watching sports, and his favorite subjects are calculus and literature. He is a member of National Honor Society, and he is looking forward to attending The Ohio State University. His personal goal is to be the best version of himself spiritually, mentally, and physically. Diego is the son of Saul and Rosalinda Flores. Mrs. Julie Todd grew up in Findlay and now lives on a farm in McComb. 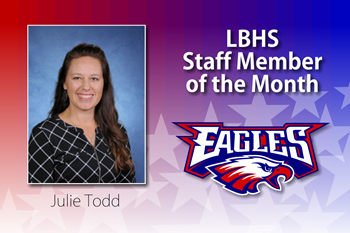 She has been married to Jeff for 19 years, and they have three daughters who are in 2nd, 6th, and 8th grade at LB. She is in her 19th year of teaching at Liberty-Benton High School, and she earned her Bachelors in Math Education from BGSU in 2000, her Masters Degree in Curriculum and Teaching from BGSU in 2002, and her CCP certification from Ball State in 2016. 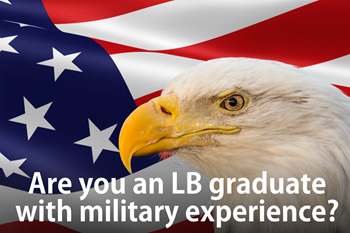 Attention all LB graduates who served in the military: Thank you for your service! 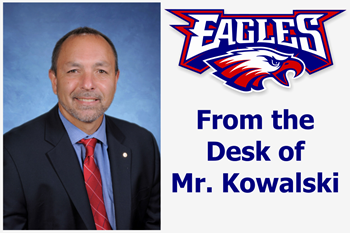 The high school will be creating a military graduation appreciation wall that will feature your name and picture. 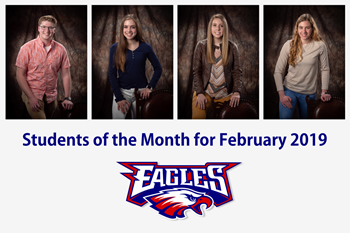 Please provide your name, a 5x7 service uniform picture (hard copy or digital), LB high school graduation year, and branch of service to the HS office, lstevens@liberty-benton.org, or cmarzec@liberty-benton.org. Thank you! 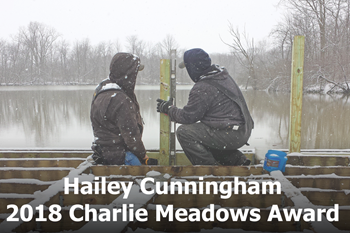 FINDLAY—Hailey Cunningham has been named the 2018 Charlie Meadows Award winner by the Hancock Park District. Cunningham is a Vocational Agriculture instructor and Future Farmers of America (FFA) Advisor at Liberty-Benton High School. The Class of 2018 earned 1466 college credit hours while in high school at Liberty-Benton. 100% of Class of 2018 took the ACT. Average ACT score was 22.6. 26 students (30% of class) earned honors level of 26 or higher. 10 seniors earned a score of 30 or higher. 58 students in Class of 2018 earned a semester of college credit or more. 40 students in Class of 2018 earned a full year of college credit or more. 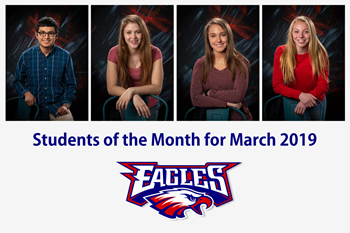 Liberty-Benton: Where Eagles learn to soar!